At Obeo we are currently working hard for the finishing of the next version of our eclipse based modeling studio named Obeo Designer. 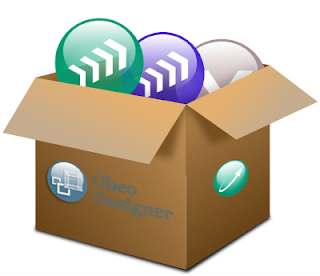 Obeo Designer 5.0 embeds our latest modeling technologies. Acceleo is a technology that has been recognized as innovative and effective. 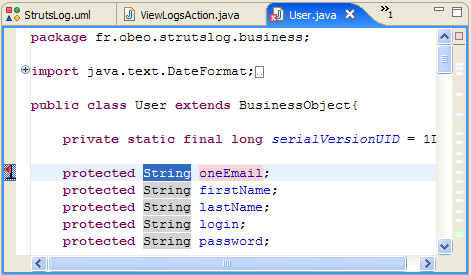 Obeo Traceability is a tool to manage the synchronization between your models and the generated text. For each model element, you are able to know which text section have been generated and navigate between text and model. If you decide to modify the generated text, Obeo Traceability will automatically indicates it, and offers you the choice mark the section as not generated or to update model and generator. 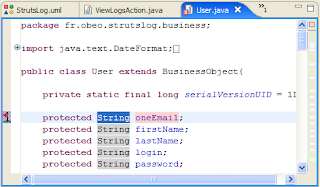 Obeo Traceability provide these features with a user interface completely integrated to Eclipse. Viewpoint allows one to create easily graphical editors. Easily ? For each editor you simply define mappings between model elements and graphical styles along with tools which describe modifications to make on model in response to user actions. Graphical editors ? 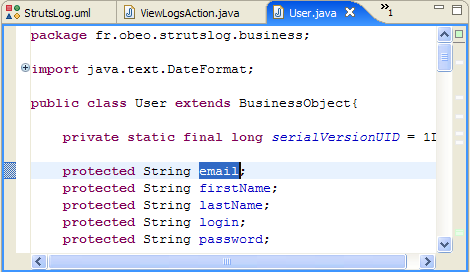 you could specify diagrams, tables and trees and the API allows you to define your own kind of editors. 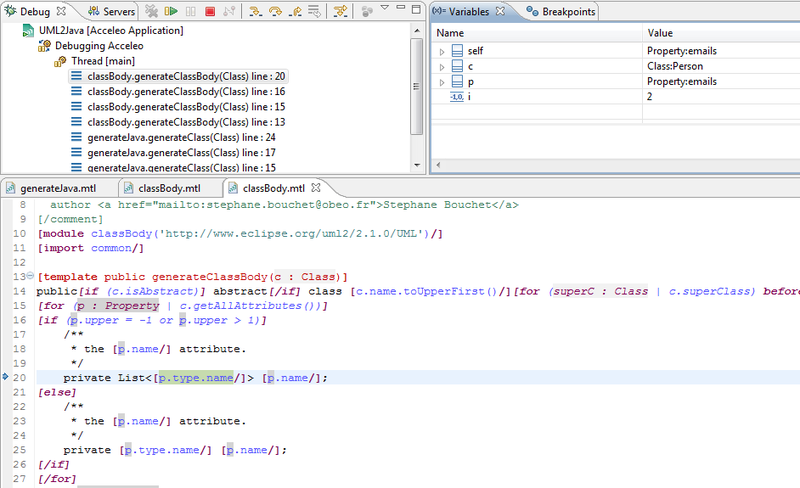 See example editors below made with Viewpoint.